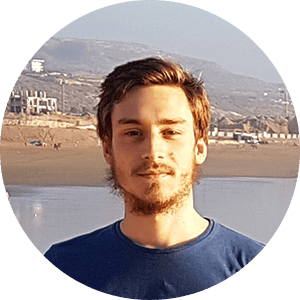 Want to try the ketogenic diet but you don’t want to hurt animals? 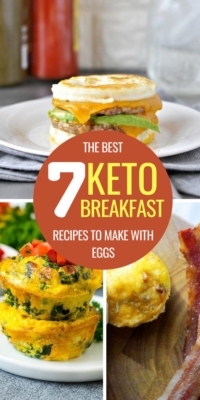 Try these keto vegan recipes and lose weight without killing! 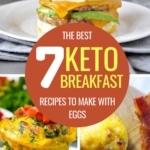 If you’ve ever considered starting the ketogenic diet, you might have been turned off by all the recipes containing hefty amounts of cheese, meat, butter, and other animal products. 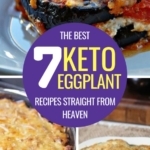 But don’t give up just yet, there are some delicious keto vegan recipes out there, and here are 7 of them to get your feet wet. 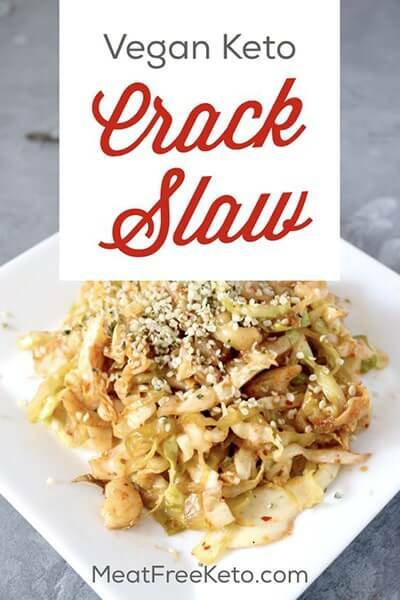 This keto crack slaw recipe is perfect to eat some healthy veggies while saving our animal friends. It’s made with cabbage, sriracha, soy sauce, and some hemp seeds on top to add some healthy protein. Easy, delicious, healthy, and satisfying. What are you waiting for? Aside from being keto, vegan and delicious, these cheesy zoodles can be made in less than 10 minutes with only 6 ingredients. This is the perfect keto vegan meal for lunch or dinner, and you don’t need any fancy ingredients or hours in the kitchen. 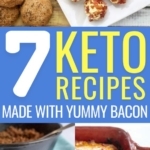 Are you looking for a fresh keto salad filled with fat that doesn’t taste so bland? Well, this keto avocado Caprese salad is everything you could ever hope for in a keto vegan salad: it’s juicy, fresh, full of flavors, low-carb, low-calorie, high-fat and super healthy − wow, that was a mouthful. The best part? It only takes 5 minutes with 4 basic ingredients. Traditional Indian samosas usually contain potatoes, which are definitely not acceptable on the ketogenic diet. 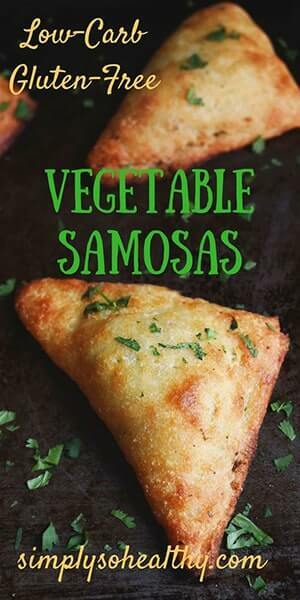 Fortunately, here’s a way to make some low-carb vegan samosas without spending hours in the kitchen and without spending a fortune. The filling has a base of minced cauliflower and onions, with delicious spices such as cumin, garam masala, cilantro, fresh ginger, and of course, red chili flake; while the dough is made from Mozzarella cheese and almond flour. The result? In one word: mind-blowing. Looking for a great keto vegan snack? 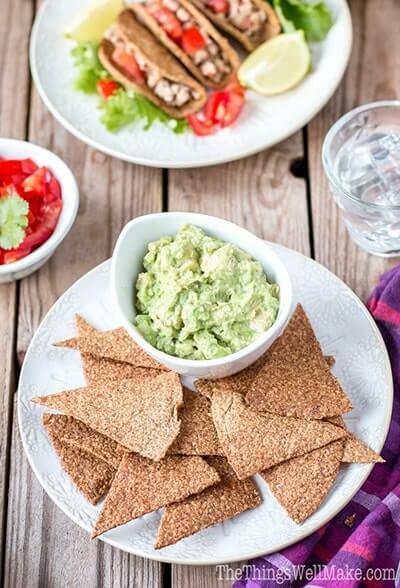 Try these flaxseed tortilla chips! They are zero-carb and contain only 3 ingredients. They’ll take around 30 minutes to make for 4 persons, so get started now and enjoy ;). If you’ve still got room for dessert after one of these delicious vegan recipes, this vegan keto coconut oil fudge is your best bet. It’s very rich and chocolatey, while containing only 5 ingredients and requiring only 5 minutes in the kitchen. In short: an easy keto vegan dessert that will drive you nuts. Nothing beats a good bowl of pasta with vegetables and a thick, delicious sauce. This recipe calls for Shirataki noodles, aka miracle noodles, which are perfectly keto-approved and vegan. 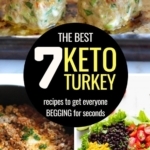 It’s a high-fat recipe thanks to the almond butter, and it will give you everything you need to succeed on the keto diet without killing animals. That’s it! 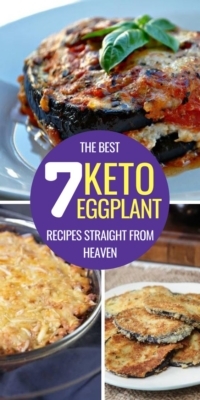 Don’t forget to Pin It so you can come back later and make these delicious keto vegan recipes!